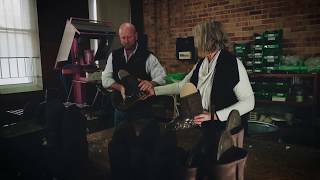 Aussie Bush Leather have been proudly producing handcrafted leather products for over 25 years! Aussie Bush Leather source the finest leathers worldwide and create the most beautiful leather good products that are made to last. From leather belts for men to ladies leather wallets, they present you with the finest cowhide Leather products on the planet. Proudly Australian made, and owned, quality is stamped on everything they do.